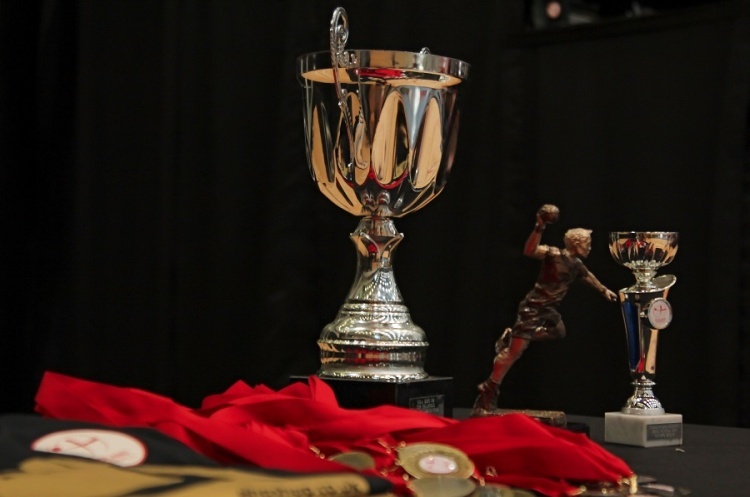 Liverpool beat Deva 38-28 in the first round of the England Handball Men’s National Cup to earn a second-round home tie against defending champions Warrington Wolves. Bristol of the Regional League South West will play Premier Handball outfit, and last season’s beaten finalists, NEM Hawks following a 33-26 win over Reading Lions. Olympia and London GD will meet in a Capital City derby following a 29-15 victory over Essex Hurricanes. London GD2 won 33-23 at Poole and will play last season’s giant-killers Oxford University after they beat Loughborough University 21-12. Carshalton Titans edged past National League South rivals Coventry Sharks 27-24 and will play Premier Handball League Cambridge in the second round. National League North side Leeds Beckett will play National League side South Islington in the second round after they beat Oly Cats 33-28, and the London side came out on top against Bath in a thriller that finished 23-22. Brighton of National League South will play Premier Handball League Nottingham in the second round after Medway forfeited their first-round match. West London Eagles await the winners of Newcastle Vikings against Manchester, with the two National League North teams due to meet next week. All second-round matches will be played on the weekend of 16 and 17 December 2017.